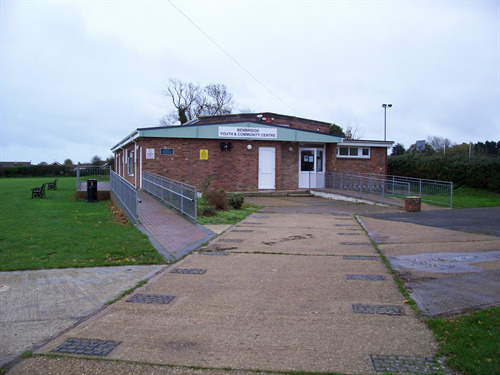 Bembridge Youth & Community Centre is leased to a management committee until 2039. There is a legal charge on the BYCC by the National Lottery charities board for £291,150 until 2038. The Parish Council are custodian trustees and appoint 3 members to the Management Committee.